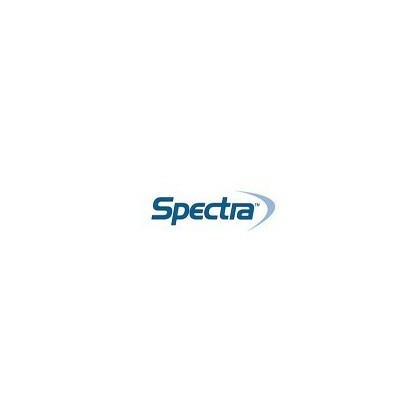 All prices (unless specified) exclude freight, and are subject to change without notice (Error and Omissions Excepted). PT. 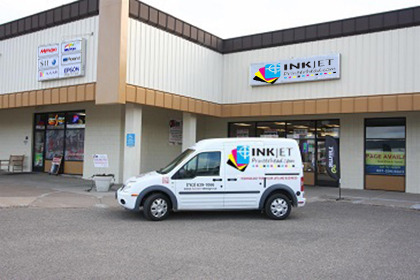 Inkjet Printerhead agrees to sell and the Customer agrees to buy the goods ordered through (PT. Inkjet Printerhead). By placing the order for goods through PT. Inkjet Printerhead website you are deemed to accept the terms and conditions of sale. The price you pay will be increased by the amount , other taxes and duties which may be applicable and insurance/freight/handling charges (except to the extent already expressly included in the price). If you are ordering from Australia or outside INDONESIA, you will be resonsible (liable) for any customs duties and or taxes for international orders. Purchase prices are given in Indonesia dollars unless otherwise stated. Payment is due immediately following the date of invoice. We can alter the terms of payment with effect from the date that we notify you of such change. Payments via Bank transfer take 1 day to clear and we will update your order status with processing and send a payment invoice via email. In the event of a refund request, this 2.75% surcharge fee is not refundable. If the name on your order and name on the credit card supplied does not match we will have no other option but to put your order on hold until as such we are confident the order is legitimate. We will also require verbal contact with all customers for any orders over $500 (USD or AUD), this is to ensure authenticity and no fraudulent actions occur. Please ensure you have listed your mobile or home number correctly. Any fraudulent activities such as orders or payments through our website, will face the full force of INDONESIA and international anti-theft and anti-fraud law enforcement. Delivery timeframes are an estimated 3 - 7 working days from date of transaction which excludes weekends or public holidays in Indonesia, tracking can be done online via FEDEX, DHL, UPS, USPS Couriers. We ship and sell to customers inside Indonesia and International. All goods to be returned must have a Goods Return Authority issued by us. The issue of a Goods Return Authority does not guarantee that we will accept the return. Where a faulty product is returned and you have requested a Goods Return Authority within 7 working days of dispatch, and the returned product has not been used or opened or otherwise deemed unsaleable by us you will be credited in full unless the return is due to an error by us. Freight charges will not be credited under any circumstances. Non-faulty product will require a Goods Return Authority, must be in saleable condition, and will be subject to a minimum 10% restocking fee. Freight charges will not be credited under any circumstances. Notify consumers that neither we nor any manufacturer undertake that repair facilities or spare parts will be available. Except as otherwise required or prevented by law or except as expressly provided under these terms, we are not liable for any claim in relation to any goods we supply to you (including as a result of negligence or otherwise) and all representations, guarantees, warranties and terms of whatever nature (including fitness for purpose) are completely excluded. Should any liability in relation to this agreement (or the goods supplied under this agreement) be imposed on PT. Inkjet Printerhead for any reason, our total liability to you is limited to the price of those goods and services supplied by us to which the liability relates. We will not, in any case, be liable for any consequential or special damages, including loss of business profits. You hereby indemnify and will keep us indemnified against all obligations and liabilities incurred by an act or omission by you in relation to this agreement, our website and products. This contract and its terms are governed by, and shall be construed in accordance with, the laws of Indonesia. Both parties submit to the exclusive jurisdiction of the courts of Indonesia.